This movie is an all-time favorite of many. It began as a small independent movie but was picked up by Columbia Pictures. The story centers on two step-siblings who go to an elite school and make a bet on deflowering the innocent daughter of the school’s principal. Witherspoon was fantastic as innocent and pure Annette. She completely balanced out the sour and wicked characters in the movie with her sweet and friendly charm. She won the Blockbuster Entertainment Award for Favorite Supporting Actress – Drama/Romance. The film wasn’t released to critical acclaim but was a major success at the box office, earning $75 million worldwide. This movie is set in the 19th century when your status and standing in the society meant everything. This is a story of a young woman from a poverty-stricken background who utilizes her looks and wits to climb up the social ladder with her best friend. This was a role totally made for Witherspoon. She played the role with such ease that it is easy to forget that she is merely playing a character. This is a political thriller movie which is based on the true account of Khalid El-Masri who was mistaken for Khalid al-Masri. It highlights CIA’s controversial practice of extraordinary rendition. Witherspoon played the role of the pregnant wife of a kidnapped man splendidly. She proved that her talent is far beyond rom-com roles. Her performance stands out from the cast. This movie is based on A Far-Off Place (1974) and its prequel A Story Like the Wind (1972). The story is about two teenagers who cross the African desert with the help of a bushman to escape the poachers who had murdered their parents. Witherspoon played the role in such a way that the teenaged girl takes a life of her own. Even though she doesn’t say a lot of lines in the movie, but she is the most relatable and real character in the movie. 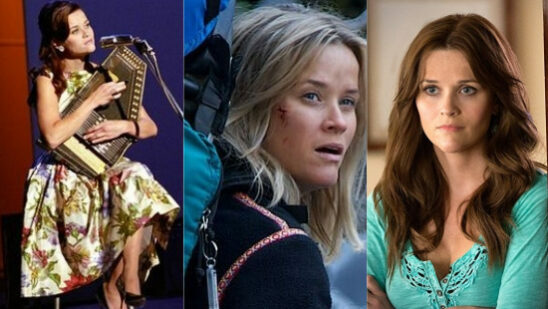 Witherspoon’s debut movie is a coming of age story in which her performance was so brilliant and confident that belied her lack of experience and youth. This movie was completely hers right from the start where she gripped the audience with her natural and charming performance. She was nominated for a CFCA Award for Most Promising Actress. This crime movie is a modern take on the fairy tale Red Riding Hood. Witherspoon plays a juvenile delinquent on her way to her grandmother’s house but is being followed by a wolfish sexual predator. This was the movie that put Witherspoon under the eye of the critics. Her performance was highly praised and labeled her as the highlight of the movie. Witherspoon won the Cognac Festival du Film Policier Award for Best Actress and Sitges – Catalonian International Film Festival Award for Best Actress. A sequel Freeway II: Confessions of a Trickbaby was planned to be released in 1999 but was later disregarded and was released direct-to-video. This movie is based on Marc Levy’s French novel If Only it Were True. It tells the story of a lonely architect who falls madly in love with a beautiful woman’s spirit who was the previous tenant of the apartment he recently moved in. 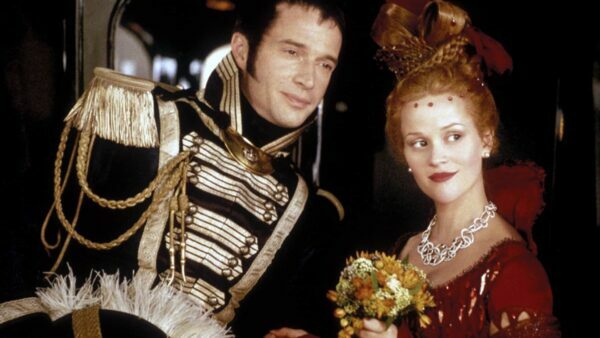 Both Witherspoon and Mark share such an adorable chemistry that you keep on rooting for them. Witherspoon truly shines in this one. This movie is set in 1930’s and narrates the story of an ex-veterinary student who starts working in a traveling circus and eventually falls hard for the wife of the ringmaster. 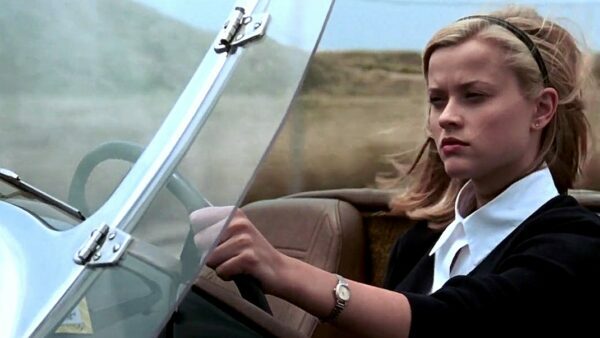 Witherspoon makes the stunts look so effortless, all while giving a spectacular performance. She perfectly fits in the 1930s era. This movie grossed $117 million worldwide.